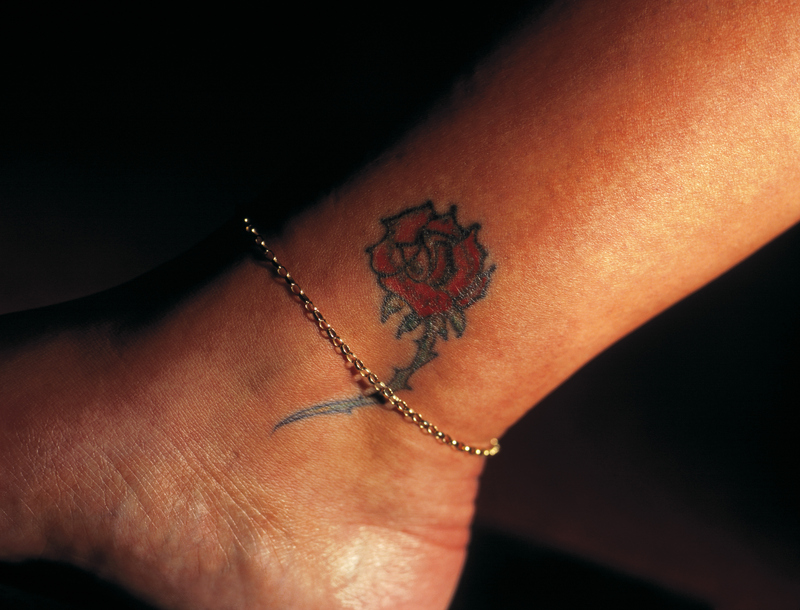 The desire for tattoos may be generational. . And once you get one it seems you have to get more? Whats up with tattoos? Is the ink addictive? If you had to get a tattoo, what would it be? Why don’t you like them? Or why do you like them? Have you had one removed? Or thought about having one removed?